Urethane dumbbells are considered the high end of the dumbbell category. High grade urethane is odor free, tough as nails, and protects your floor and exercise equipment from damage caused by dropping and banging weights. 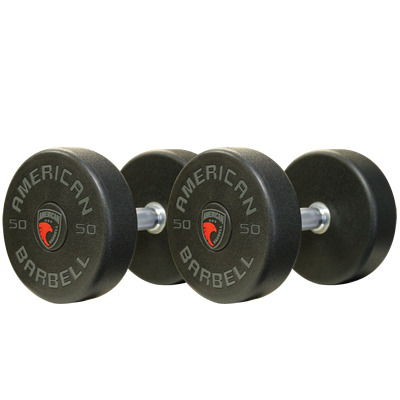 You have a choice of straight or ergo handles with most sets and due to the quality and durability of urethane, dumbbells are available in up to 200lb increments. 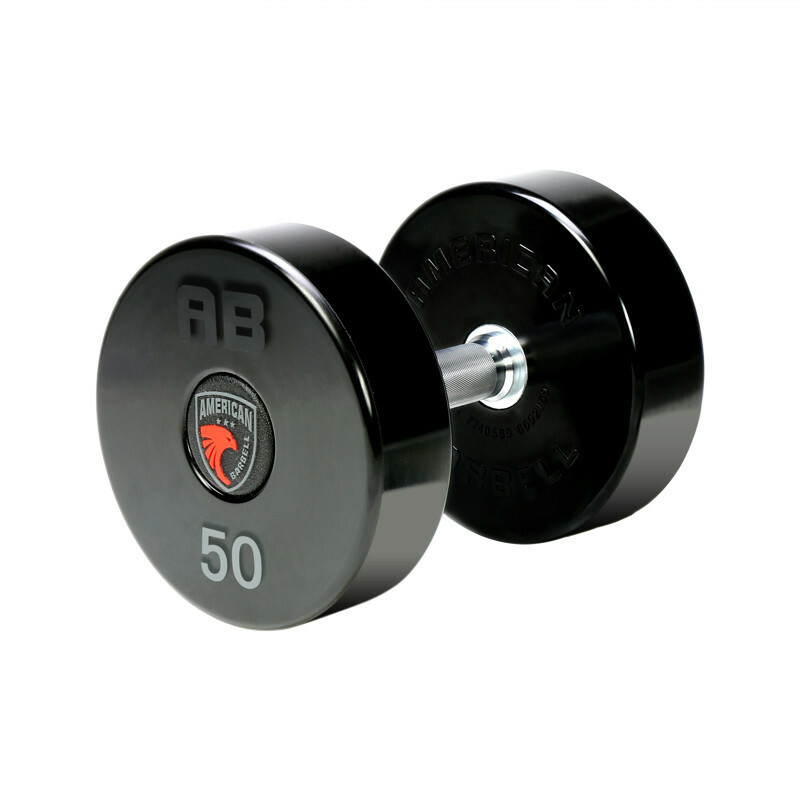 If you are looking for outstanding quality and looks, urethane dumbbells are a great choice. Check our selection of solid round and 12 sided urethane dumbbells from Troy Barbell, VTX, Hampton Fitness, and GP Industries.